Former Conservative MP Nick Boles resigning from the party in a speech to other MPs. On Monday, Conservative MP Nick Boles became the 21st but instead of joining his fellow former Conservatives in the group, Mr Boles will sit as an "Independent Progressive Conservative". So who are the "other" Independent MPs and what do they stand for? Conservative MP Nick Boles resigned from the party after his efforts to find a solution to the Brexit deadlock were rejected by MPs. Mr Boles said he was resigning the Tory whip "with immediate effect" because the party "has shown itself to be incapable of compromise". 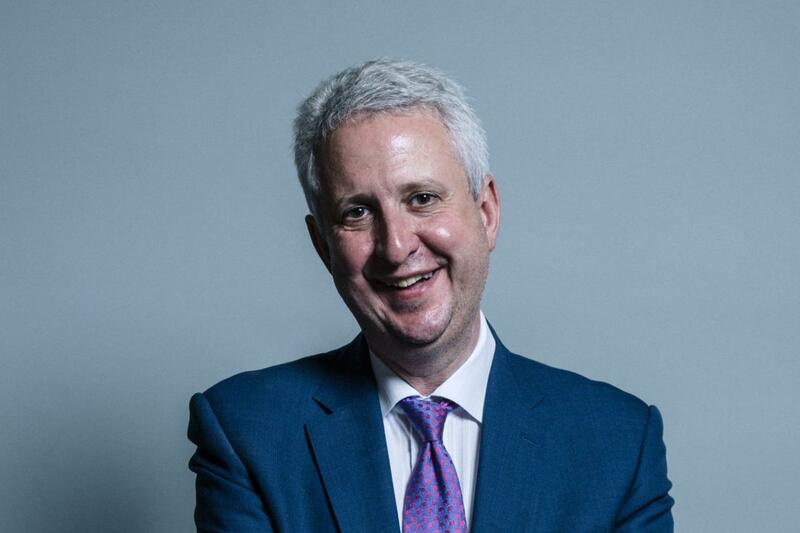 The MP for Grantham and Stamford said that he would now sit in the House of Commons as what he has described as "an Independent Progressive Conservative". 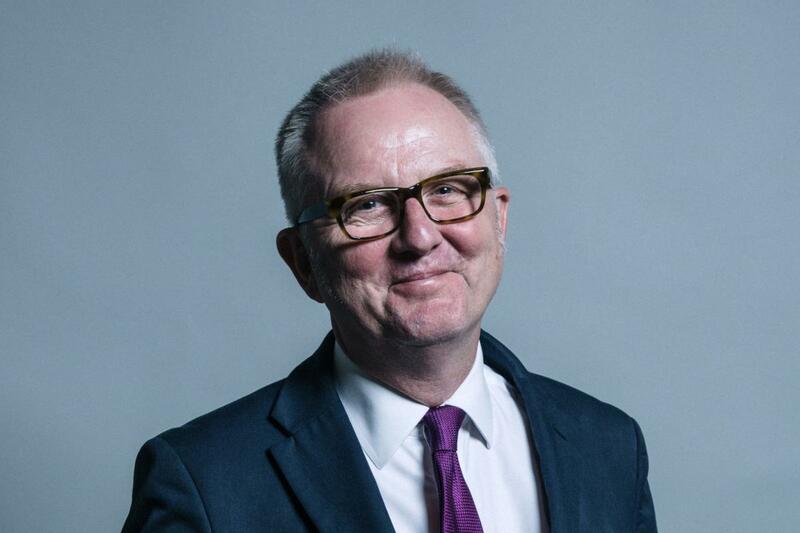 The MP for Derby North was suspended from the Labour party on February 27 over remarks he made about Labour’s handling over allegations of antisemitism. Mr Williamson had accused the party of being “too apologetic” over the allegations during a meeting hosted by grassroots group Momentum, but he later said that he “deeply regrets” the comments. The MP for Birkenhead resigned from Labour in August last year over the party’s handling of antisemitism claims. Mr Field also accused party of having a “culture of intolerance, nastiness and intimidation”. The MP for Dudley North quit the Labour party in February this year accusing Jeremy Corbyn for “creating a culture of extremism and intolerance”. 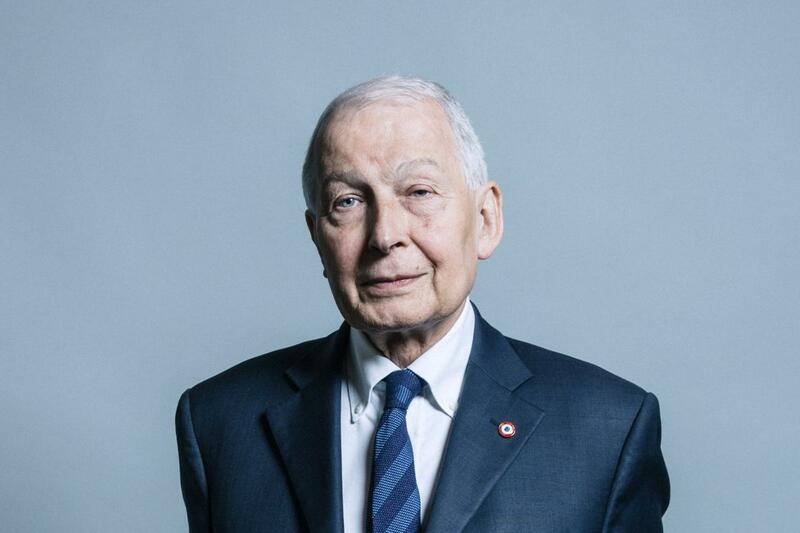 Mr Austin resigned on the same week as the eight Labour MPs who formed the Independent Group but refused to join them. The MP for Peterborough was suspended from the Labour party before Christmas last year after being found guilty of perverting the course of justice. The MP was jailed for one month after being convicted for lying about a speeding offence, though she maintains she is innocent. 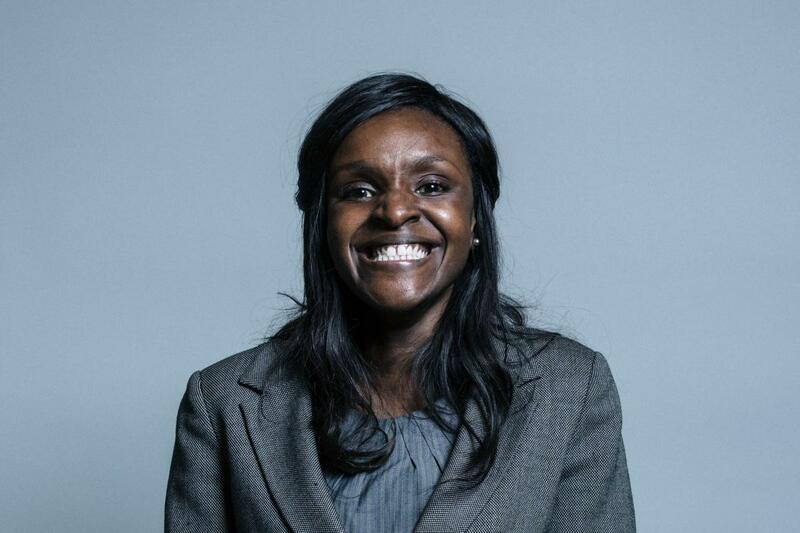 Despite being removed from the Labour party, Ms Onasanya was not automatically removed as an MP because her sentence was less than 12 months. 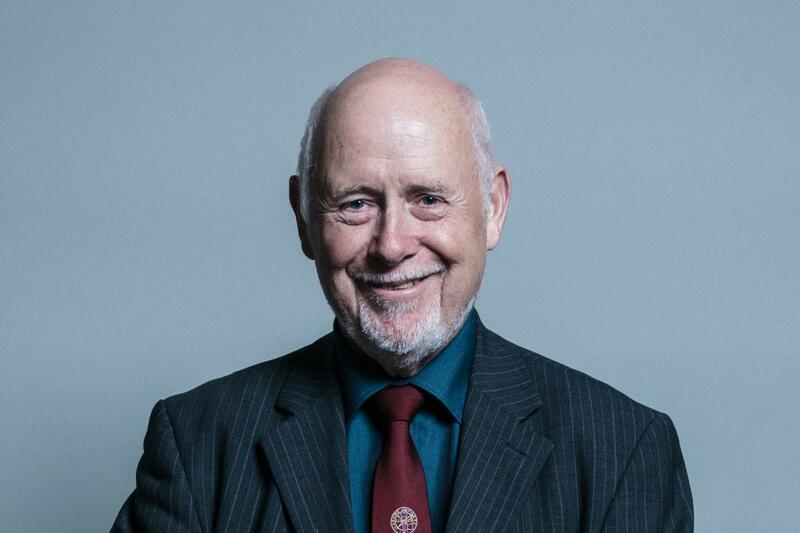 The MP for Luton North was first elected in the constituency as a Labour candidate in 1997. 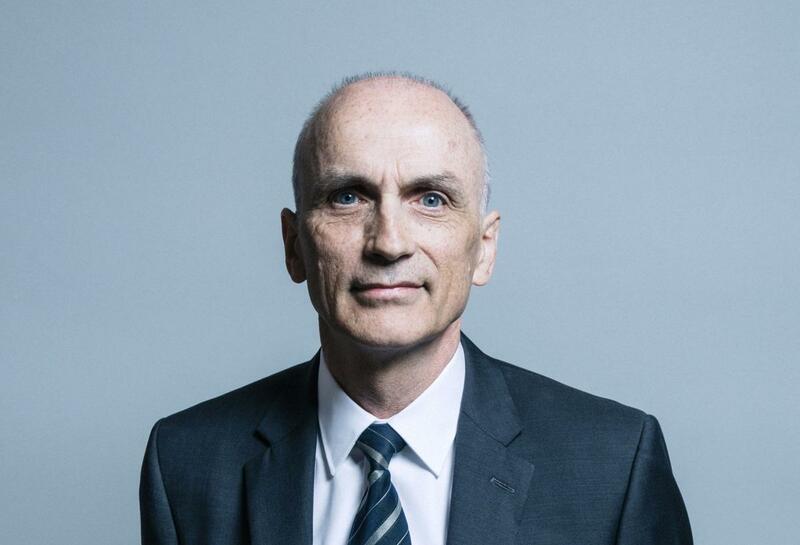 Mr Hopkins was suspended from Labour in November 2017 following allegations of sexual misconduct made against him. The MP has continued to deny the claims. The former Labour MP quit the party in December 2018, a year after he was suspended over sexual harassment claims. The MP for Bury South, who had been sitting as an Independent since his suspension, resigned his Labour membership attack Mr Corbyn over his handling of antisemitism claims. In a 2017 statement, Mr Lewis said he had never sexually harassed anyone but was sorry if his behaviour towards women he worked with had made anyone feel "awkward". 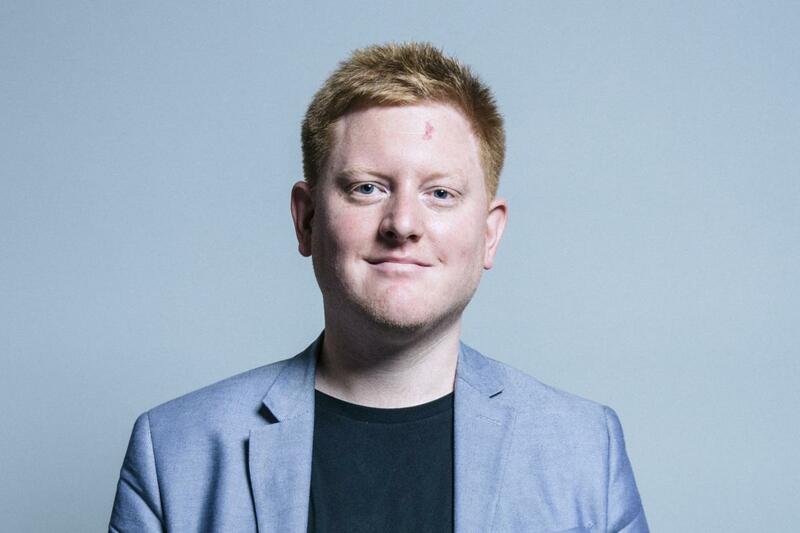 The MP for Sheffield Hallam resigned from the Labour party in July 2018 after previously being suspended from the party over alleged homophobic and misogynist comments. The MP had been reinstated to the party but Mr O’Mara stepped down saying he had not been "listened to or been given a fair investigation" by Labour. In an open letter to his constituents, Mr O'Mara apologised for any offence his online comments from 2002 and 2004 had caused, but added: "I didn't commit any crimes, yet I have been made unfairly to feel like a criminal. "Nobody should be made to feel ashamed for mistakes they make when they are young." 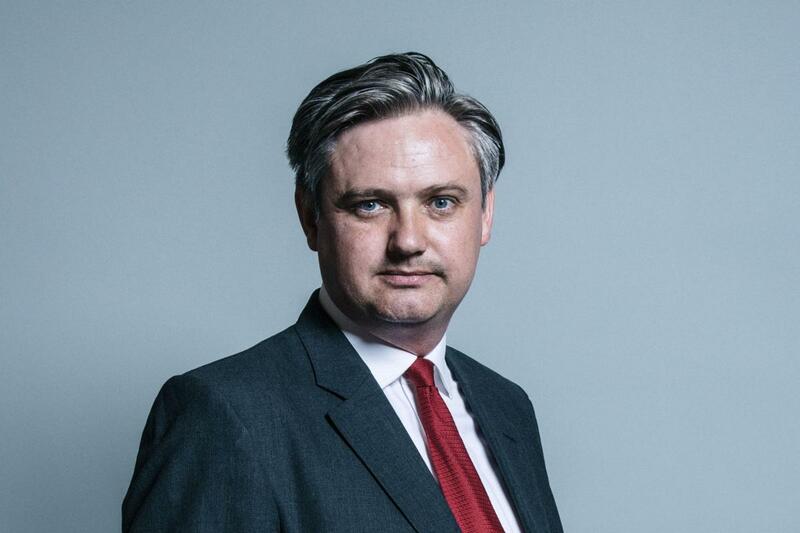 The MP for Barrow and Furness was suspended from the Labour party in April 2018 after an allegation of sexual harassment. Mr Woodcock was accused of sending inappropriate texts and emails to a former staff member from 2014 to 2016. The MP said at the time of his suspension that he did not “accept” the charge but accepted that the allegations needed “investigating”. 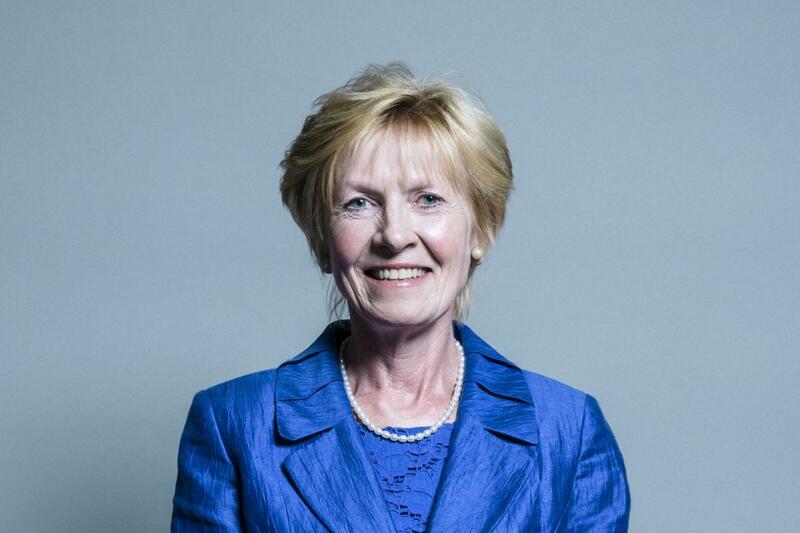 Lady Hermon has represented the constituency of North Down since 2001. She resigned from the Ulster Unionist Party in March 2010 and has stood as an independent MP since. Lady Hermon resigned from the UUP saying she could not support its electoral alliance with the Conservatives. She is the only sitting MP for Northern Ireland who is not a member of the Democratic Unionist Party.